Overcome any fears holding you back and start living the life you desire at Unleash the Power Within. 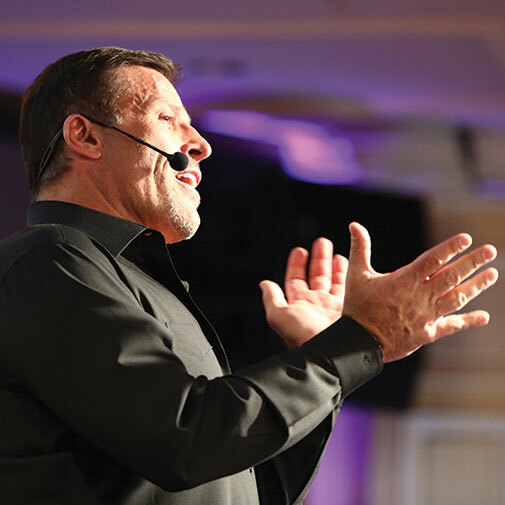 This 3 ½-day event with Tony Robbins will help you unlock and unleash the forces inside you to break through your limitations and take control of your life. Unlike other personal development plans, Unleash the Power Within is an immersive experience that will give you decades of proven strategies over one long weekend. 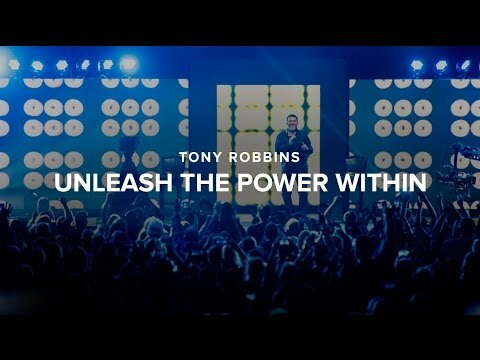 At Unleash the Power Within, Tony Robbins and a leading team of experts will help you to not only understand the importance of health, but teach you to develop the strategies needed to maintain superior health in every facet of your life. The newly revamped fourth day of UPW dives deep into the power of pure energy. You’ll learn the many ways you can integrate health, and therefore success, into your life. You’ll also hear from those who already know what it means to be truly healthy and have this energy permeate into everything they do. Past speakers for day four of UPW have included industry leading experts such as Brian Bradley from Egoscue Inc., Billy Beck, Tony’s Personal Trainer and voted top trainer in world, Kyle Zagrodzky from OsteoStrong, Master Co, a senior disciple and personal student of Grandmaster Choa Kok Sui and Wim Hof, a Dutch extreme athlete known as “The Iceman” for his ability to withstand extreme cold, which he attributes to his Wim Hof Method breathing. 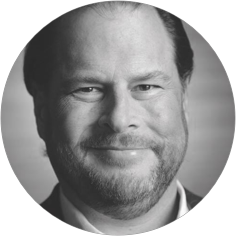 For more than 4 decades, more than 50 million people have enjoyed the warmth, humor, and transformational power of his business and personal development events. 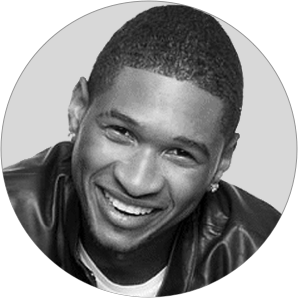 He is the nation’s #1 life and business strategist. Author of six internationally bestselling books, including the recent New York Times #1 best-seller MONEY: Master the Game and UNSHAKEABLE, Mr. Robbins has empowered more than 50 million people from 100 countries through his audio, video and life training programs. He created the #1 personal and professional development program of all time, and more than 4 million people have attended his live seminars.
" To say my life is changed...is an understatement"
" This man is a force of transformation"
Imagine that fear was no longer a factor in your life. What would you do, change, or accomplish? People who achieve their ultimate visions share one fundamental power: transforming fear into a catalyst for action. 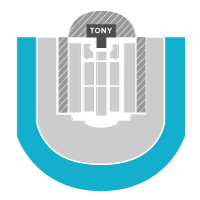 Learn the secret to real results that Tony’s used to transform millions of lives. Overcome the unconscious fears that are holding you back. Storm across a bed of hot coals. Once you start doing what you thought was impossible, you’ll conquer the other fires of your life with ease. What do you want in your life, career or relationships? The most powerful people in the world got to where they are with a clear sense of direction. Today is about the power of success conditioning. You’ll gain an understanding of what you want most in life, so you can make key decisions that lead to real results. Discover the steps to changing your life permanently, and close the gap between where you are and where you want to be. Now that you’ve conquered your fears, clarified what you want, and made a plan for getting there, the only things holding you back are your inner conflicts that prevent you from taking action. Today, you’ll uncover beliefs that limit your life. Learn the simple strategies that will help you achieve the results you want and deserve. Experience global change by replacing limiting beliefs with empowering ones that drive you towards the results you want. Today, is transformation day. The most important factor to creating an extraordinary quality of life is energy. Good health is imperative to change, yet we often put our bodies on the back burner. To take your life to the next level, you need to make a commitment to living healthily. Learn how to renew your energy with nutritional and psychological strategies that boost your immune system. Take the challenge and put what you’ve learned into action and experience the vibrant health and vitality you deserve. This program is not another reiteration of Tony’s tapes or books. 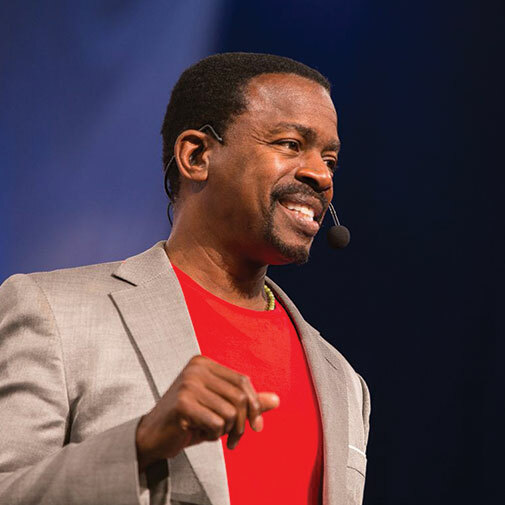 During this live event, you will break through your fears and bad habits that keep you stuck…the ones you can’t seem to shake no matter what you do. The Unleash The Power Within program is based on over 37 years of scientific research into human psychology and peak performance. You will be trained using the same NLP (Neuro-Linguistic Programming) techniques that Tony has used to coach former Presidents of the United States, members of the Royal Family, Olympic and Professional athletes and multiple Fortune 500 CEOs. 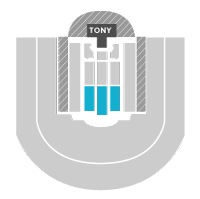 While others have paid millions to have Tony work with them live, you will benefit in the very same way at a fraction of the price. You will walk out of this experience with new empowering beliefs and the tools to create new habits to follow through. Plus, you will connect with thousands of other people who will inspire, motivate and support you in making lasting change. How long is the event? How many hours per day are we in session? A traditional UPW event is 3 1/2 days of full immersion. Some nights will end at 10pm; some nights have gone as late as 2 in the morning. If you’re making travel arrangements, we recommend you schedule your flight for the day after the event ends. Breaks? What breaks? There are no breaks on Thursday, so come well fed. There will be small breaks on Friday, Saturday, and Sunday and lots of mini dance and stretch breaks in between. You can leave your seat at any time, for example to refill your water bottle or use the restroom – however we highly recommend staying in the room as much as possible so you don’t miss anything. Prices will vary depending on the level of experience you’d like to have. A Personal Results Specialist can help you decide which option works best for you. Call 800.379.2042 for more details on price levels. We offer discounts for individuals, families and groups. For more details on what discounts may be available to you, please contact your Personal Results Specialist so they can offer you the lowest rates available which may not be offered on the website. Call 800.379.2042. Food and accommodations are not included with your enrollment. However, we do contract with hotels in the surrounding area to provide special rates for attendees. Additionally, there are multiple places to eat near the exposition space. 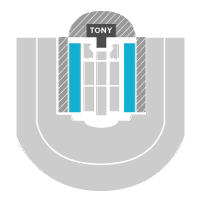 Seats are available on a first come, first served basis. Seats are not pre-assigned. 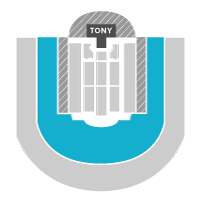 Once you navigate to your purchased seating level you can sit wherever you’d like within that section. 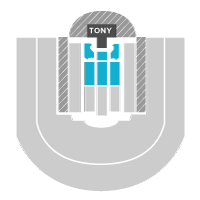 However, in order to get the best seats available in your section, we recommend arriving early. Doors will open early prior to the event start time. Each day you will have a new seat. This is not an event where you sit and listen the entire time – you will be moving, dancing, stretching, standing sitting, jumping, etc. Dress casual and comfortable. Bring warm clothes because the room is kept very cool. We highly recommend layering your clothing in case you become too warm/cold during the activities. Comfortable shoes are absolutely necessary. Wear comfortable and supportive clothing. You will definitely need a large water bottle to fill up during the event – staying hydrated is paramount! Extra pens/pencils, a notebook, travel size tissues, throat lozenges (so you don’t lose your voice on the first night!) and anything else you might think you need. Please keep in mind that there is not a lot of room within the seating area, so please bring only what can fit underneath your seat. Can I record the event with my phone or any other recording device? No. The UPW event is protected by copyright and other intellectual property laws, and any unauthorized recording (via either audio or video) is strictly prohibited. The materials you are provided at the event are also protected by copyright and other laws, and are for your personal use at and after the event. The content may not be copied, posted online or otherwise distributed. If you are taking photos with your cell phones or smart devices, please be mindful not to use flash which can be distracting, especially during the firewalk. Stop settling for less. If you want to create a life that is filled with passion, achievement and reward, the most effective solution is through self-improvement and personal growth. But before you can successfully make a positive change, you must better understand what influences and drives you forward. At Tony Robbins’ Unleash the Power Within, you will be able to develop the understanding and skills to create change and defy your own limitations. This is a chance to focus solely on your personal growth and development, and a chance for you to learn how to become a stronger, more resourceful and more powerful person. Winners find a way and Tony Robbins can help you find yours at Unleash the Power Within. "To say my life has changed on a multitude of levels, is a freaking understatement. I feel on top of the world, I feel motivated, I feel empowered, and I know what this has already done, and what it is going to do. I am the master of my own destiny." If you are unable to attend for any reason, you may have someone substitute for your participation in the program. Call the Robbins Research International, Inc. (RRI) Customer Service Department at least 30 days prior to the event to transfer your enrollment. A $75 fee will apply. Previously transferred and complimentary tickets are not eligible. If you are unable to attend and do not wish to substitute, contact our Customer Service Department. We will convert your enrollment to a non-refundable UPW voucher which must be used within one year from your original UPW event date. Some restrictions apply. A complimentary enrollment is valid for the event date listed in the electronic confirmation only and is non-refundable/non-transferable. The Anthony Robbins Coaching Bonus of the Behavioral Assessment is not available to complimentary event participants at any seating level. Once the event commences, Customers seeking a refund will need to visit our RRI Customer Service booth during the Day 2 afternoon meal break at the event. Refunds are authorized at the event only. You must have attended the event up until the Day 2 afternoon meal break and request your refund at the Customer Service Desk during the Day 2 afternoon meal break. At your option, we will apply your tuition to any Robbins Research International, Inc. event, or send you a full refund. Simply turn in your workbook and name badge to an Anthony Robbins Customer Service Representative at the Customer Service Desk. Complimentary enrollments are not eligible for refund.